Shatavari is a well known rejuvenating Ayurvedic herb for women. Shatavari has been safely used in Ayurveda for fertility and vitality & may simultaneously improve lactation during pre & post delivery. Herbal Hills Shatavari Powder helps nourish and cleanse both the blood and the female reproductive organs. 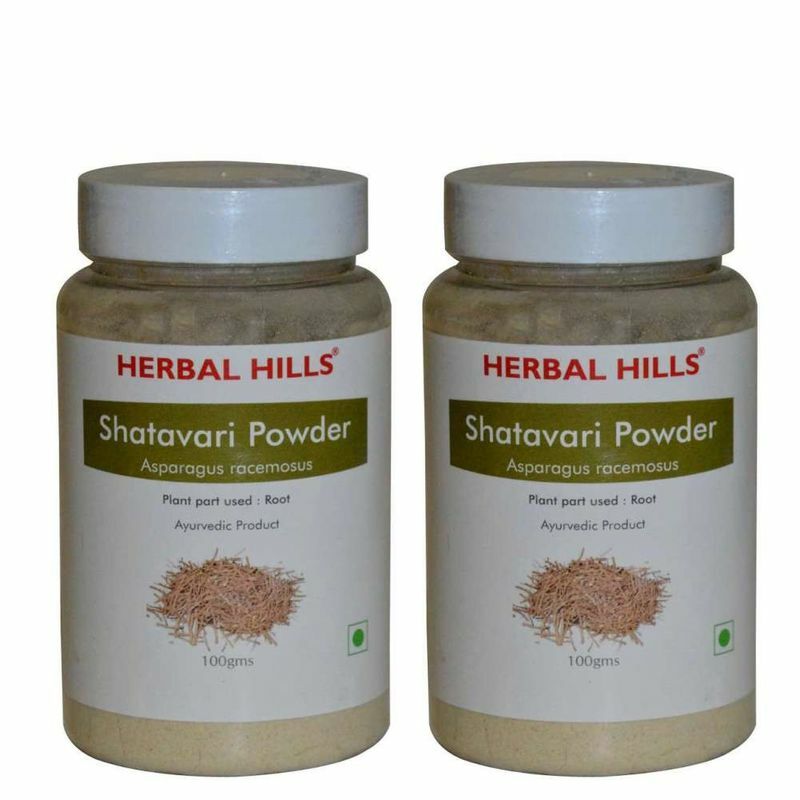 Shatavari is also considered to be a source of plant driven estrogen, making Shatavari a healthy choice for nursing, menopausal & postmenopausal women.